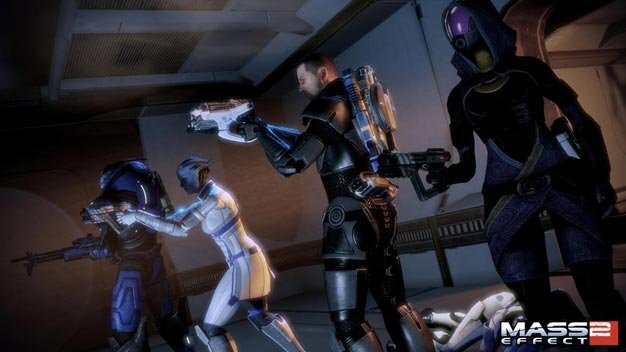 BioWare isn’t taking the quick route when preparing Mass Effect 2 for the PlayStation 3, producer Jesse Houston has assured the Official PlayStation Magazine. Best not expect a radically improved game though; perhaps a sharper texture here and there by the sounds of it. Mass Effect 2 will launch for the PS3 in a few months, in January 2011, complete with three years’ worth of engine updates, every patch/DLC add-on, as well as an introductory interactive comic that allows players to make some of the major choices that were present in the first game.